I haven’t done a clothing write-up in a while so I thought why not? *I’ve reviewed fabletics before..along with an attempt at Nike fitness leggings but never actually got around to writing anything up. OOPS. H&M are quite new on the fitness scene but have tonnes of clothing catch them up in the game, I have to say I’ve had a few things from them in the past and I’ve loved all of them. Personal favourites are the Tee’s and legging. 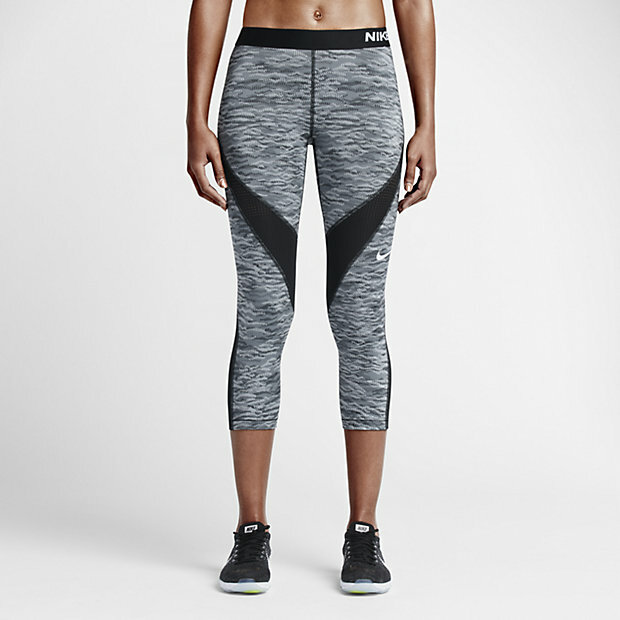 The leggings range from £7.99 – £40 and the pricier ones really do compete with the Nike versions. As for sports bras.. I feel like they aren’t as well fitted as the Primark and Nike ones. Feel free to pretend you don’t browse Primark, go on. Do it. We all know that when it comes to cheap and easy fitness brands Primark is brilliant for grabbing some spare tee’s and bras. I think 70% of my stuff is Primark and I’m pretty happy with it! They have a whole range of fitness apparel this year, the most I’ve seen from them in previous years and their designs are definitely getting better, fabrics are improving and all in all, they’re just more comfortable! Obviously one of the big brands, they only update their apparel a few times a year so you know it’s going to be the next big thing when they do but also, they put a lot of effort into design and fabrics so it’s normally great quality too! A lesser known fitness brand, they’ve always been thought to have targeted the older generations but they’ve rebranded the last few years and they seem to be targeting the younger generations. Moving into fitness and really doing it justice might I add! Again, another big brand, well known for style, comfort and fabric. 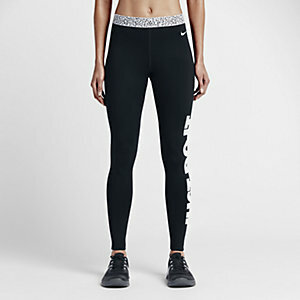 They do have a huge range but I’ve selected some that I like personally, for me the best part of Adidas’s range is the unique leggings they have. 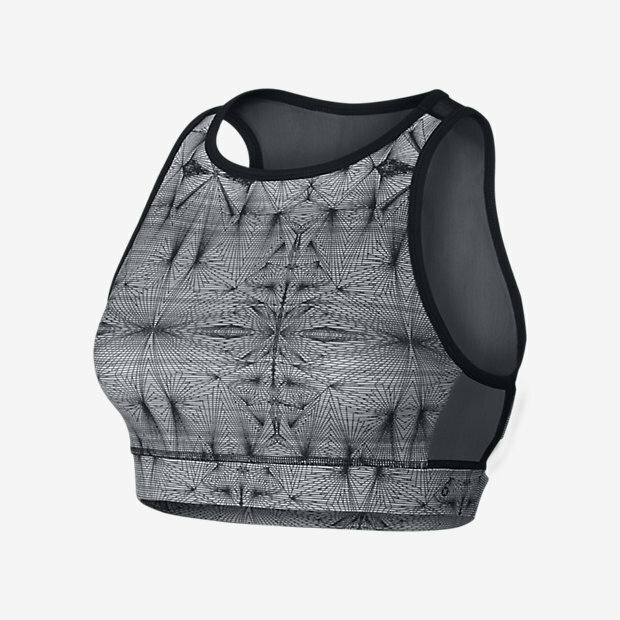 I do love their sports bra’s but they seem to focus more on design then they do high support (which I need). Overall best company for Sweat proof fabrics is Adidas. Everything I’ve had from there has been amazing for my long runs, they stop irritation on my legs, sweat from my bust irritating me has been low-non. Overall best company for Price is H&M. Yes, Primark is cheaper, but H&M have great Fabrics and quality so completely trump Primark for everything, other than their quantity. For me the overall winner is very close with this brand. Overall best company for both Comfort & Design is Adidas. So you can obviously tell who I’d recommend! Of course, when I do my shopping I browse everywhere and find what I need. Mostly Sports bras from Primark, Loose Tee’s from H&M and leggings from Nike & Adidas, trainers are Nike too..in case you were wondering. I really wanted to include a tonne but who knew it’d take so long to create just this? 6 hours this took! Sigh of relief once I’d finished and I hope it’s helpful to anyone who’s deciding to get into fitness, you really do need to know the best fabrics and brands for you. « Keeping face with the fitness blogger inside of me. I love finding bargains. Primark have some great clothes but I often struggle to find clothes that fit unfortunately. I’m the same, currently I’m wearing small compression bras from primark but if I had the cash I’d get a compression bra from Adidas, no questions asked! 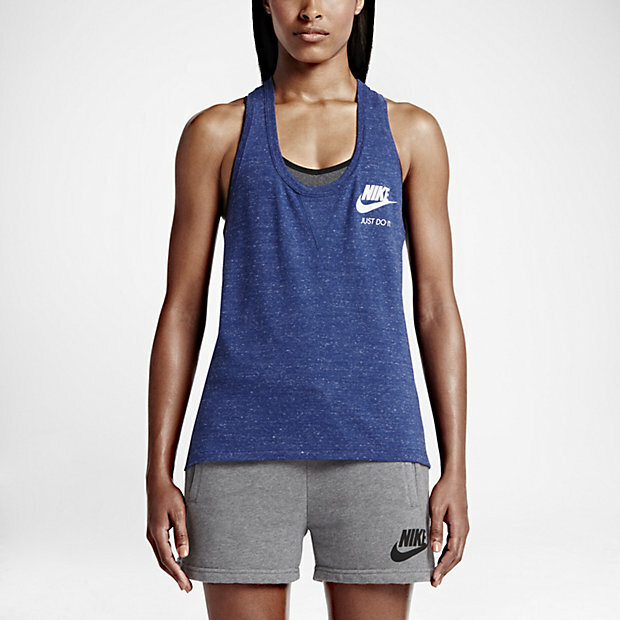 I wouldnt know where to start when it came to looking for fitness clothng and I didnt actually know that H&M did it. Its one of my fav stores to shop. When i get chance to that is. Some really fab looking clothes here! I can honestly say I have never bought an item of clothing for myself from Primark. I’ve only actually been in Primark twice! But looking at the sports gear they offer, I may have to make a trip very soon! I really like the look of the H&M stuff and what great prices too. The Adidas stuff looks fab too! I have to say H&M always have great sportwear. Not sure about the womens stuff but mens are always great. I have a couple of the primark bits, they have a fab selection! I also really like the H&M sleevless T.shirts they do! Ahh, I need to get back into my fitness routine. Yeah, as do Newlook! The newlook ones just don’t compare so I didn’t want to give them a mention but you should definitely try H&M! I must admit that I am definitely a Primark fan. Cheap and cheerful! Me too ( I do) I live in my primark leggings! Me too, I’ve just bought some new sports bars from them can’t go wrong for £4 I just get a smaller size. I really need the compression!